​It's been a very successful year for HUK Entertainment's first Lady "RocKNana" who is excited to release few exclusive pictures to celebrate her birthday today 12th March, 2018. 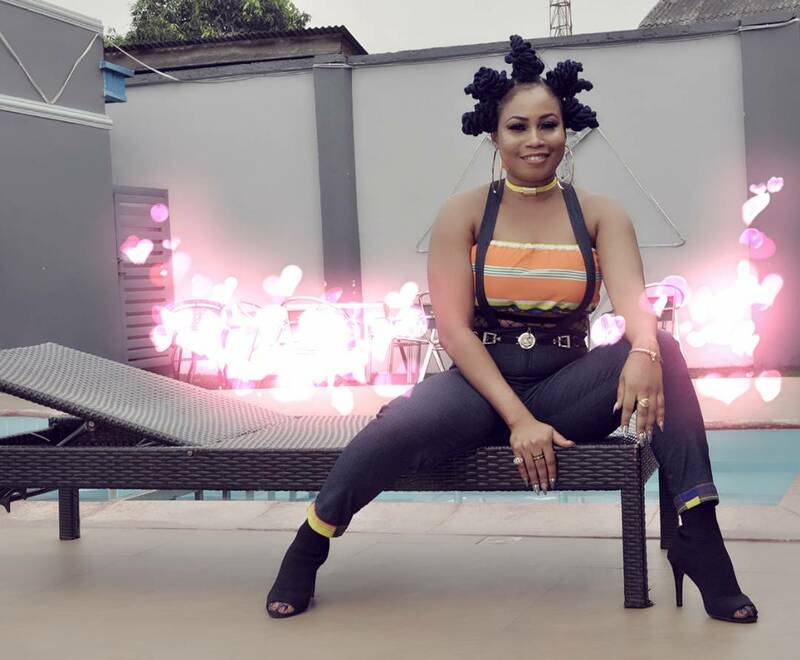 She took to her social media pages to upload these pictures which have already been flooded with well wishes from fans, friends and even foes. The internet seems to have been anticipating her birthday like a new Single which happens to be on the way. RocKNana reveals the strength of womanhood in these pictures with different swag and swagger to reflect her versatility in music. It is only normal to be as happy as she is especially after bagging an endorsement deal with Oliver Twist Foods just last month as brand ambassador. She has put Akwa Ibom once again on the map with her music, especially her lates "Ikud" on which she teamed up with "Flavour" on the remix to make it a classic. She however is not relenting as one of the only female artistes from the South of Nigeria making a difference in the music industry. RocKNana remains first choice of a female artiste in any event in the coast coast as she has grown her fanbase rapidly in recent times. RocKNana promised to cross all the "T"s and dot all the "I"s with exclusive Hits and astonishing videos to match This year.